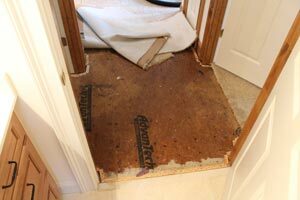 If you have had some recent water damage and you need to hire a restoration contractor for water extraction and drying, you also want to consider a company that can offer water damage repairs. 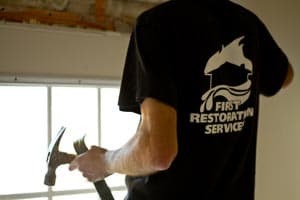 First Restoration Services is a licensed general contractor and has been repairing homes and business after water damage for 30 years since 1987. The seamless transition of going from drying your home to putting it back together after water damage is a clear advantage for the homeowner when hiring a full service restoration contractor. 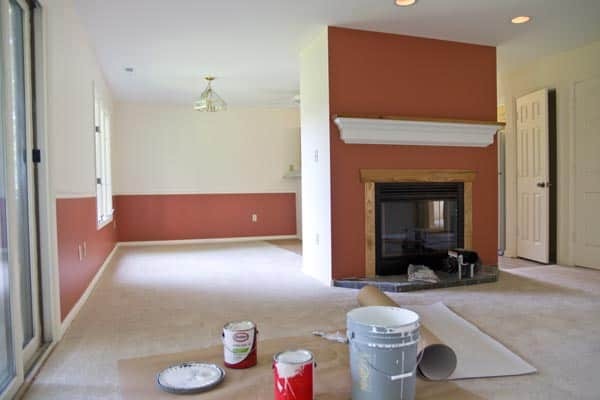 You are also assured the restoration contractor understands how to work with your insurance company and how to complete unexpected repair projects quickly. 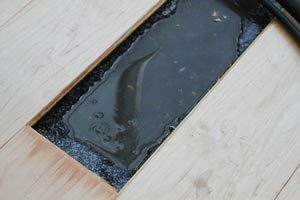 Such as a broken pipe in your kitchen resulting in damaged flooring, cabinets and more.